Late lunch at El Pollo Loco – Life…Camera…ACTION!!! Went to El Pollo Loco for lunch. 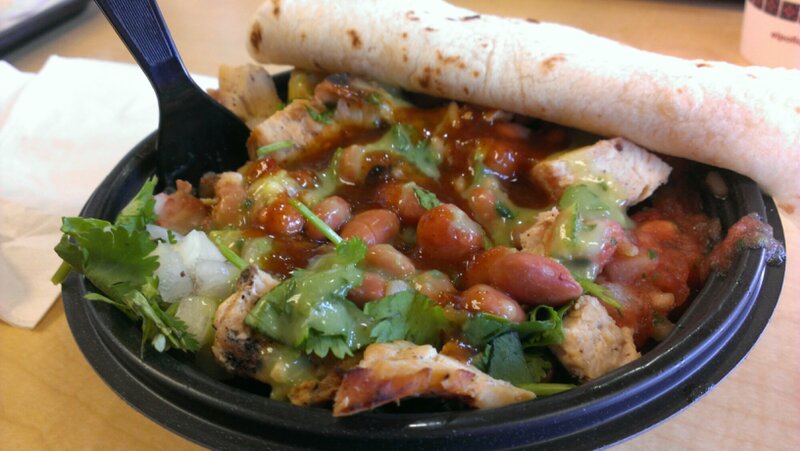 Went with an old favorite…The Pollo Bowl. Good stuff right here 4.5 burps!